On May 14, 1948, David Ben-Gurion, the head of the Jewish Agency, declared the establishment of a Jewish state in the “Land of Israel” (Eretz-Israel), a day before the expiration of the British Mandate. In a way, Israel replicated what the United States did on July 4, 1776, when the latter declared independence from Great Britain. The U.S.-Israel relationship is an important factor in the American government’s overall policy in the Middle East. 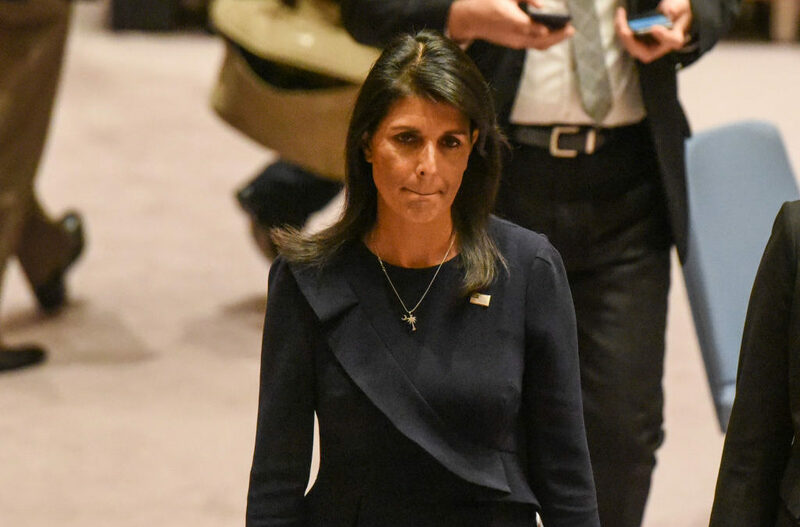 In addition to financial and military aid, the United States provides constant political support to Israel, having used its U.N. Security Council veto power in about half of the cases to protect Israel. Among the U.S. administrations over time, the current Trump administration has offered, by far, the strongest support for statehood that Israel has ever benefited from. In light of the fact that Donald Trump won the 2016 presidential elections with several strong nationalist conservative messages (like “America First” and “Make America Great Again”), one may explain the president’s profound understanding of Israel’s gigantic efforts to preserve its existence and identity against its aggressive neighbors’ constant threats. On December 18, 2017, the United Nations Security Council voted in favor of a draft resolution reversing the president’s decision, but the resolution was vetoed by the United States. On December 21, 2017, the United Nations General Assembly overwhelmingly defied U.S. warnings and voted in favor of a resolution calling for the United States to withdraw its recognition of Jerusalem. The resolution passed, with 128 member-states voting in favor, nine voting against (including the United States and Israel), and 35 countries abstaining. U.S. ambassador Nikki Haley issued a stern warning to the United Nations that the United States “will remember” countries that voted for the measure, hinting that U.S. financial support for the U.N. is not guaranteed and that the U.S. should not be expected to support an organization that condemns it. Jerusalem, with its over 800,000 residents (of whom two thirds are Jews and one third are Muslims and Christians), is a city the size of Washington, D.C. (excluding the metropolitan area). Also, Jerusalem is a partner city to New York, President Trump’s birthplace. During the year of 2018, which marks the Israel’s 70th anniversary of existence, and even after, and taking into account also the Trump administration’s new national security strategy in the Middle East, there are many reasons for optimism and hope that things will take a turn for the better.